A home win is our predicted outcome when Al Ahly host AS Vita in their opening group D match in the 2019 CAF Champions League. The Egyptians are predicted to edge an outcome of over 2.5 goals with Marwan Mohsen tipped to get one of the goals. Al Ahly are record winners of the CAF Champions League having lifted the trophy on eight occasions. They reached the final last year where they lost to Esperance Tunis after throwing away a 3-1 first leg lead. Martin Lasarte’s team progressed to the group stage of this year's competition after securing a 2-1 aggregate victory over Jimma Kenema of Ethiopia. They will head into Saturday's clash off the back of a 1-0 victory over Smouha in the Egyptian Premier League. Marwan Mohsen was rested in the victory over Smouha but should return to the starting line-up on Saturday. The striker has scored five goals in as many matches for Al Ahly and is expected to partner Walid Azarou in attack. AS Vita emerged champions of Africa in 1973 and finished runners up in 2014 which coincidentally was the last time they appeared in the group phase of the competition. They were knocked out in the first round of last year's edition. Florent Ibenge's team reached this year's round robin stage after seeing off Bantu FC of Lesotho 5-1 on aggregate. They did not have the best build up to Saturday's opening clash as they were held goalless by Groupe Bazano in the Congolese Super Ligue. Jean-Marc Makusu should continue as the lone man in attack having scored twice in the win over Bantu. Chadrack Lukombe and Kazadi Kasengu were also on the score sheet in the previous round and are expected to start in attack. This is the first meeting between Al Ahly and AS Vita. Al Ahly have claimed six wins in their last seven Champions League matches at home and will be confident of another victory on Saturday. They should have too much quality for the visitors with the likes of Azarou and Mohsen who has scored five goals in as many matches. In contrast, AS Vita are poor travellers on the continent having claimed just one win in their last seven Champions League matches. They are likely to struggle against the quality in the Egyptian attack. 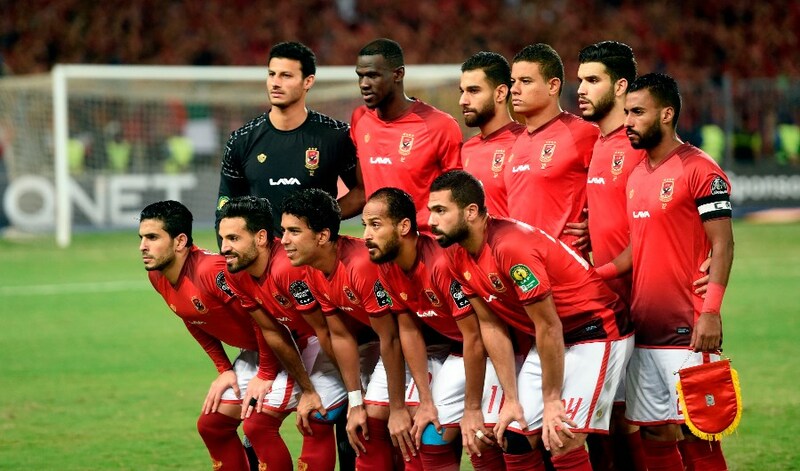 Al Ahly have won 6 of their last 7 home matches (CAF Champions League). Al Ahly have seen over 2.5 goals in 4 of their last 6 home matches (CAF Champions League). Al Ahly’s Marwan Mohsen has scored 5 goals in his last 5 matches (All Competitions). AS Vita have scored at least 1 goal in 5 of their last 7 away matches (CAF Champions League). Al Ahly have won six of their last seven home matches in the CAF Champions League and are expected to secure the victory on Saturday. 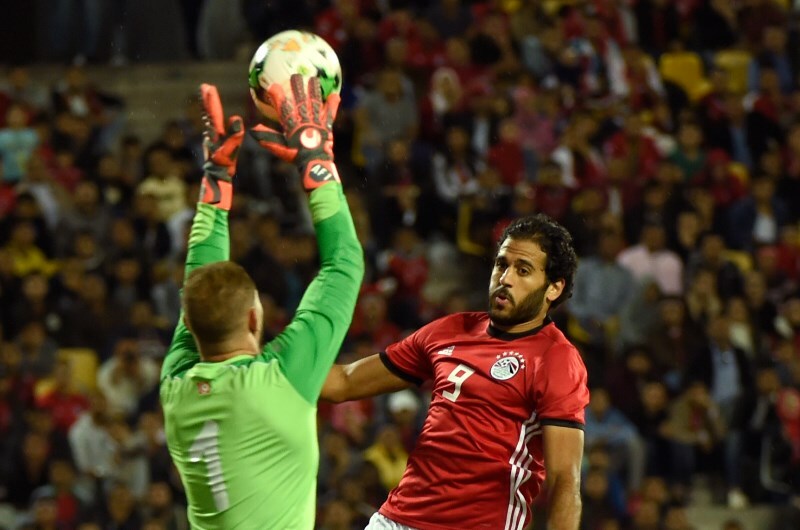 We are also picking Marwan Mohsen for anytime goalscorer having found the net five times in as many matches for the hosts.